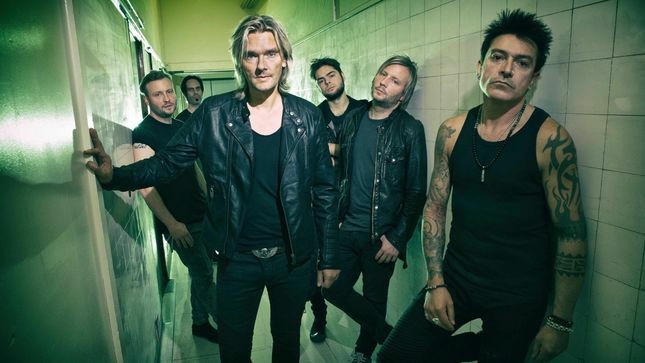 10 янв 2019 : VEGA Streaming New Song "Mess You Made"
9 апр 2018 : VEGA Streaming New Song "All Over Now"
VEGA Streaming New Song "Mess You Made"
UK melodic rockersm, Vega, are streaming the song "Mess You Made", featured on the band's fifth studio album, Only Human, out now via Frontiers Music Srl. Listen below. The band self-produced Only Human, but teamed up with legendary Canadian musician and producer Harry Hess (Harem Scarem) for the mixing and mastering to bring their fans another gem of a release. If you're very lucky, there may be occasions in your life when you find a band and you realize you’ve discovered something a bit special. 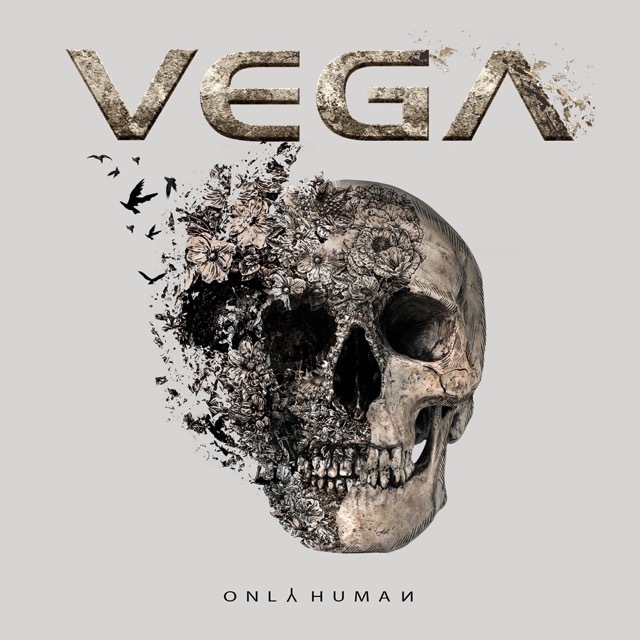 We've all heard groups who release 'great' albums, but Vega certainly make the hairs on the back of your neck stand up and provide butterflies in the stomach excitement when all fans of modern melodic rock listen to their new records for the first time. The 12 songs that comprise Only Human truly see Vega take their songwriting and musicianship to the next level. "We wear our love of 80's rock music on our sleeves, but we also have injected our love of modern rock music to it. We aren't trying to rehash anything: the sound we have achieved is 100% Vega. We didn't want to try and guess what people expect and get it wrong," says singer Nick Workman.